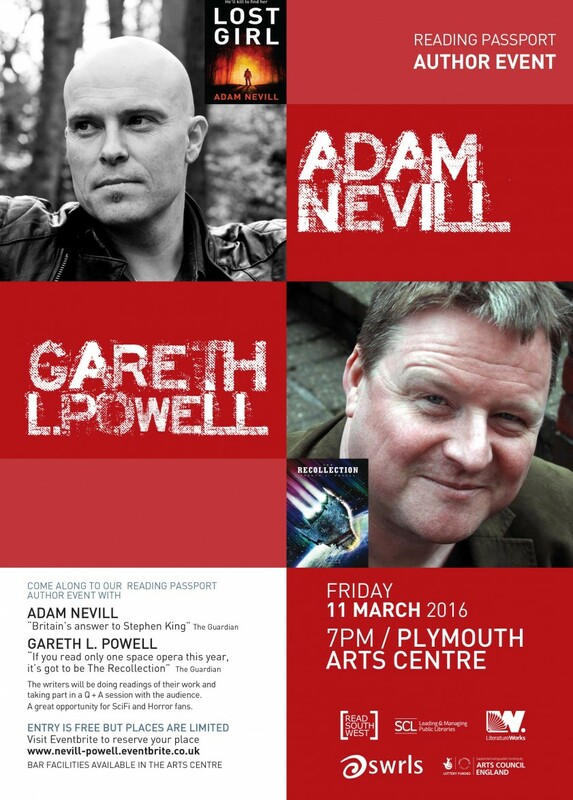 Acclaimed writers Adam Nevill and Gareth L. Powell are on their way to Plymouth for a 2016 Reading Passport book event. Adam Nevill was born in Birmingham, England, in 1969 and grew up in England and New Zealand. 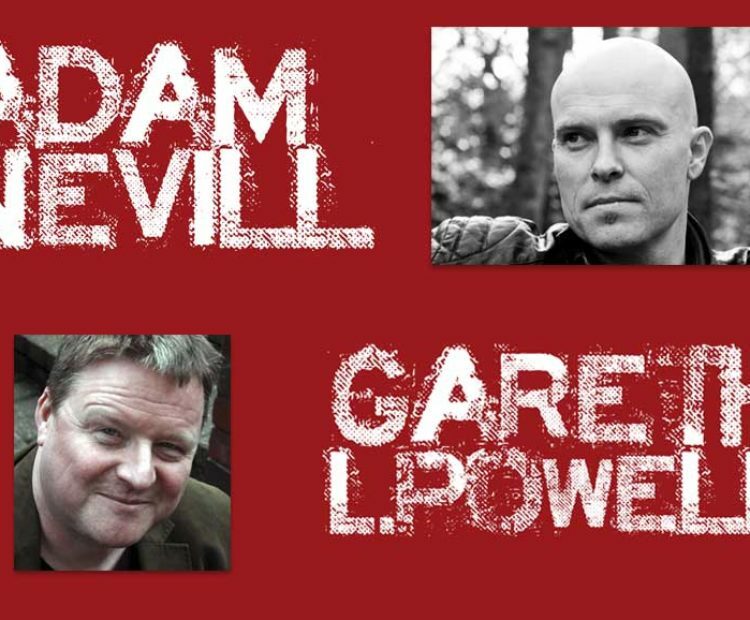 He is the author of the supernatural horror novels Banquet for the Damned, Apartment 16, The Ritual, Last Days, House of Small Shadows, and No One Gets Out Alive. In 2012 The Ritual was the winner of The August Derleth Award for Best Horror Novel, and in 2013 Last Days won the same award. The same two novels won the RUSA for Best in Category: Horror. 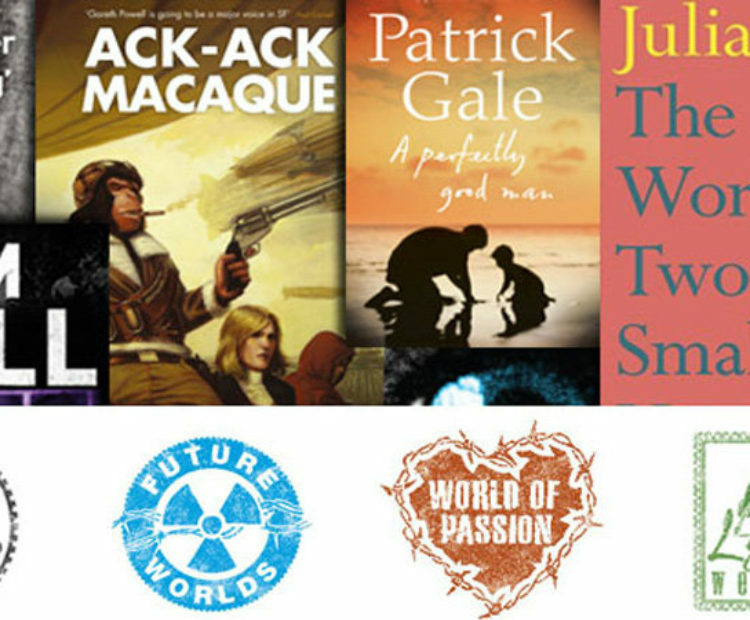 His latest novel, the apocalyptic Lost Girl, is available now. 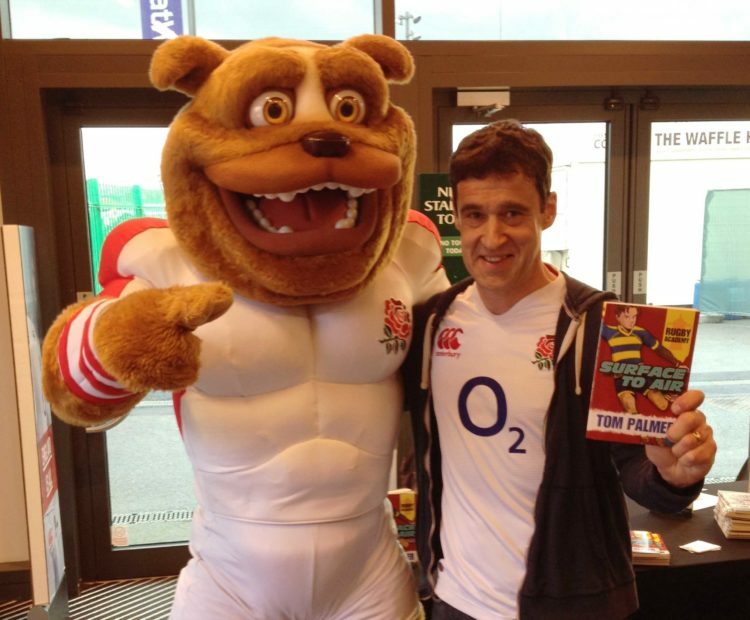 Gareth L. Powell is an award-winning science fiction and fantasy author from Bristol. 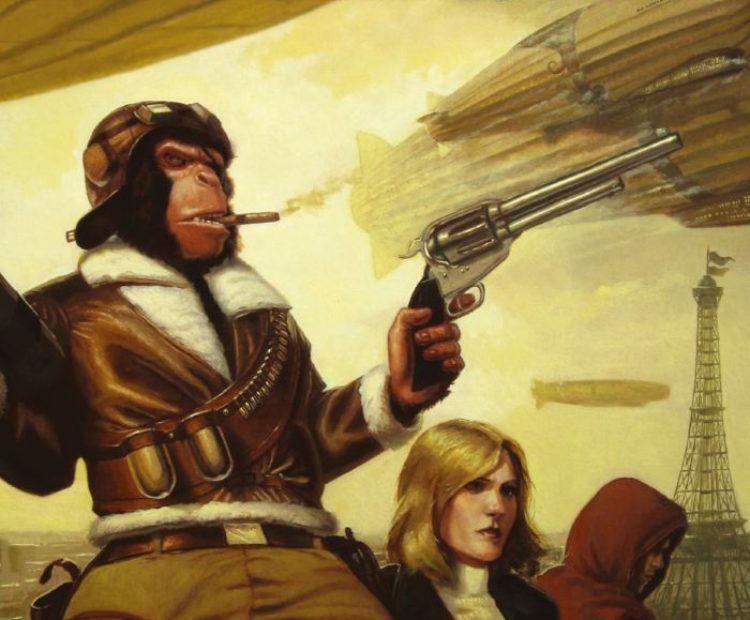 He is the author of five novels, including Ack-Ack Macaque, which won the 2013 BSFA Award for Best Novel and the Space Opera The Recollection.